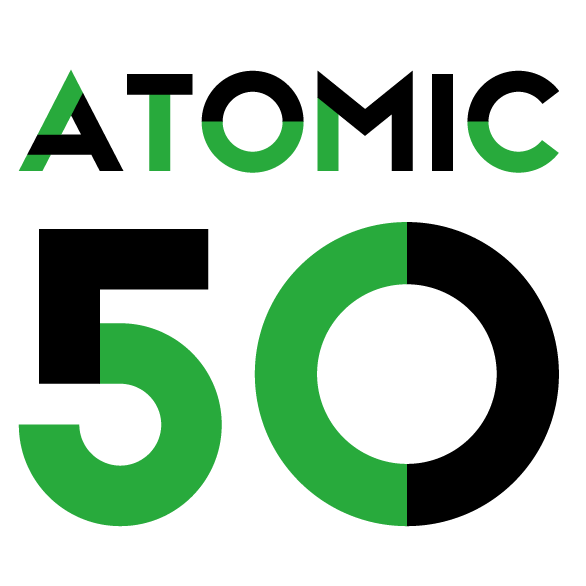 Tickets are now available to book from our ATOMIC 50 web page! Join us this Easter at the mysterious ATOMIC 50 factory in Leyton, exploring Waltham Forest’s rich past in tin manufacturing and possibilities for a metalworking future. Designed for children 7 – 11 years old and their families, they will be guided by technical experts to create two tin objects – one to take home and one to add to the amazing artwork being built inside the factory. If that’s you, then please click here to reserve your ticket. We also have specialist metalworking classes for adults aged 16+. Against the incredible backdrop of the factory, you’ll be introduced to new techniques and ways to work with metal. Make a mini acoustic speaker or a decorative folklore plate. Free tickets also available for low income attendees. Click here for full course and ticket information. We look forward to welcoming you at the ATOMIC 50 factory!